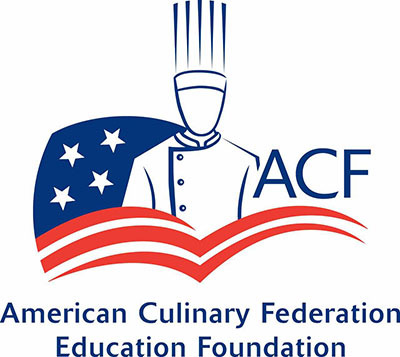 This Culinary Arts Certificate, accredited by the American Culinary Federation, will provide you with practical and managerial expertise in the field of culinary arts. You will actively learn and apply techniques in culinary arts and acquire management skills to successfully supervise a professional kitchen/food operation. Outcomes from the programs include knowledge in: basic baking, beverage management, business and math skills, dining room service, food preparation, human relations management, menu planning, nutrition, purchasing/receiving and sanitation. Community service and industry exposure will provide you with a working knowledge of contemporary practices and provide the basis for interactive projects.